Toms River police say a township man struck cars and left the vicinity early Saturday morning before being apprehended by police and charged with drunk driving. 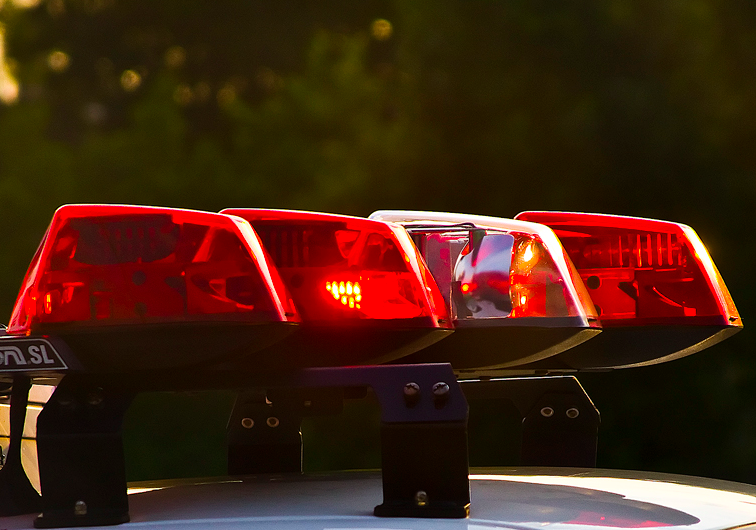 Officers were called to a hit and run crash at 3:25 a.m. Saturday in the area of Maine Street and Jonquil Lane in the Silverton section of Toms River, said police spokeswoman Jillian Messina. Police Dispatch had been advised that a white pickup truck struck several parked cars and then left the area eastbound on Maine Street, Messina said. “There was a significant fluid trail as well as gouging in the asphalt of the roadway,” said said. Officers began following the trail and were able to locate the suspect vehicle and subsequently the driver, identified as Vincent Soriano, 24, of Toms River. Soriano was charged with DWI, DWI through a school crossing, and reckless driving. Assisting the investigation was Officer Marsicano who issued Soriano several summonses related to the crash. No injuries were sustained, Messina said.